One of the companies on the cutting edge of helping to make AI more explainable is FICO. The San Jose, California-based company is well-known for developing a patented credit scoring methodology (the “FICO score”) that many banks use to determine the credit risk of consumers. It also uses machine learning tech in its Decision Management Suite (DMS), which companies use to automate a range of decision-making process. Before joining FICO two years ago, FICO Vice President of Product and Technology Jari Koister worked at Salesforce.com and Twitter, where the use of cutting edge machine learning technologies and techniques was widely accepted – perhaps expected – as a means of doing business. But FICO’s clients are more conservative in their adoption. “A lot of our customers cannot really deploy machine learning algorithms in a lot of contexts,” Koister says. Koister relayed the story of a big European bank he had contact with that was considering using a deep neural network to help it detect fraud. However, even though there wasn’t a specific regulation preventing its use for fraud detection, the bank elected not to use the deep learning approach because of a general lack of explainability, Koister says. That experience helped convince Koister that something needed to be done about the explainability problem. Over the past two years, he and his AI team of have worked to address the problem. The team initially worked with the University of California at Irvine on the LIME project, but Koister says LIME wasn’t precise enough, and just wasn’t up to snuff. So Koister’s FICO team started developing its own technique for making AI explainable. At the FICO World conference in April, the company rolled out the first release of what Koister’s team has been working on. They call it, fittingly enough, Explainable AI. According to Koister, Explainable AI has several components, but the key one is a mechanism for “exercising” the model and showing customers how different inputs directly lead to different outputs. For example, say a customer is seeking car insurance. There are a range of factors that the insurance company would consider before generating a quote, including age, gender, accident history, address, car type, and annual mileage, among other factors. If the customer does not like the terms of the initial insurance offer, they may ask what they can do to lower the premium. If the company used a black box decision-making engine, it would be pointless to try to explain how it works to the prospective insurance customer. (A data scientist would probably be challenged to explain it to another data scientist, too.) Instead, FICO is taking a brute-force approach and literally running the model over and over again, with different inputs, to show the customer what actual knobs and levers they can twist and pull to influence the model’s outcome. 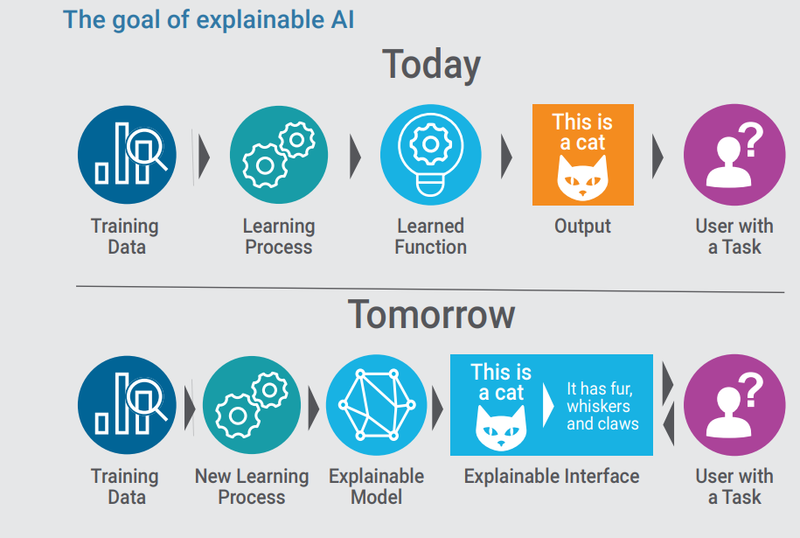 The company has received positive feedback on its approach to Explainable AI, including from the Defense Advanced Research Projects Agency (DARPA), which last year launched its Explainable Artificial Intelligence (XAI) program. When DARPA representatives got wind of FICO’s work, they reached out to the company to learn more. In fact, Koister recently attended a DARPA workshop to share more details of FICO’s approach. Explainable AI is now part of the Data Science Workbench in FICO’s DMS. 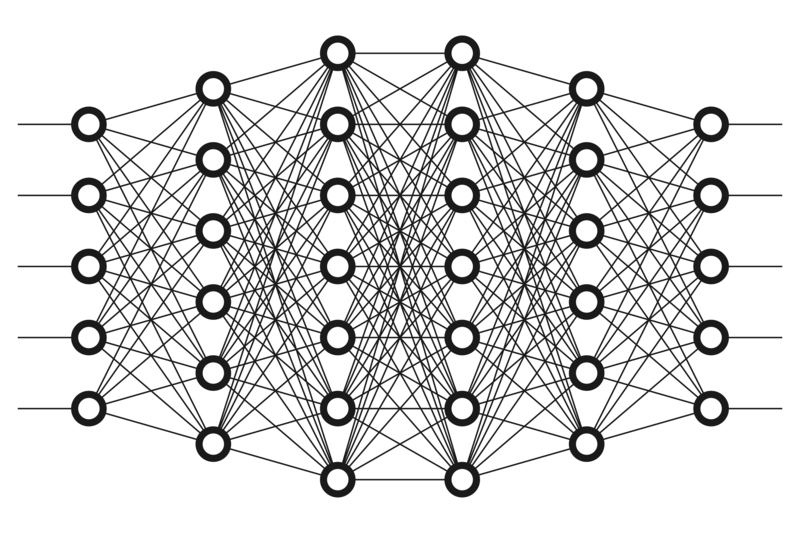 The software works with three types of machine learning models, including XGboost, Random Forest, and neural networks. Organizations that adopt Explainable AI will be able to generate “certificates of explanation” (either in the form of an actual document or a UI widget) that give customers or prospects greater insight into why their automated decision-making systems generated the offer or charged the price that they did. To push the state of explainable AI even further, FICO is running its Explainable Machine Learning Challenge. The goal of the challenge is to identify new approaches to creating machine learning models with both high accuracy and explainability. The challenge, which was launched in December and uses sample mortgage application data supplied by FICO, is sponsored by UCI, Cal Berkeley, Oxford University, MIT, Google, and Imperial College London. The deadline for submission was recently extended to August 31. Editor’s note: This article has been corrected. The big European bank referenced by Koister was considering building its own deep learning models, not using FICO’s deep learning capability. Datanami regrets the error.